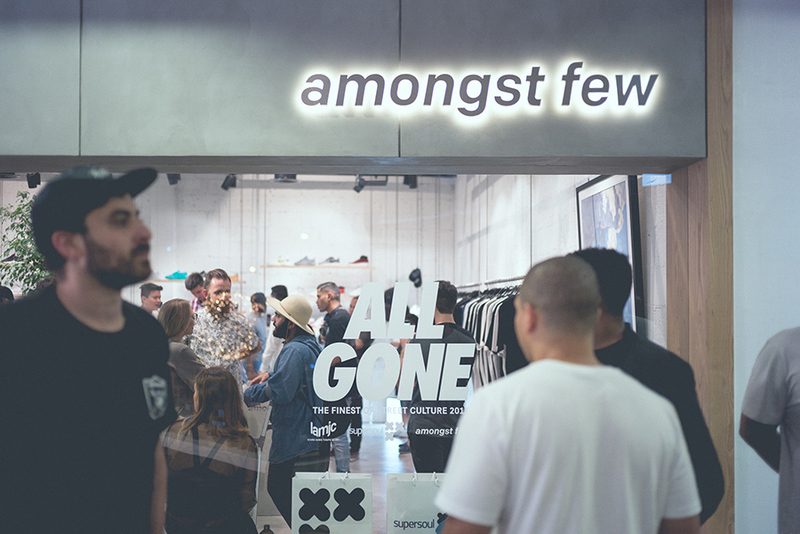 ALL GONE’s 10 year anniversary celebrations kicked off recently in Dubai with a signing party at the Amongst Few flagship store. Naturally founder Michael Dupouy was in attendance for the event presented by supersoulxxx. 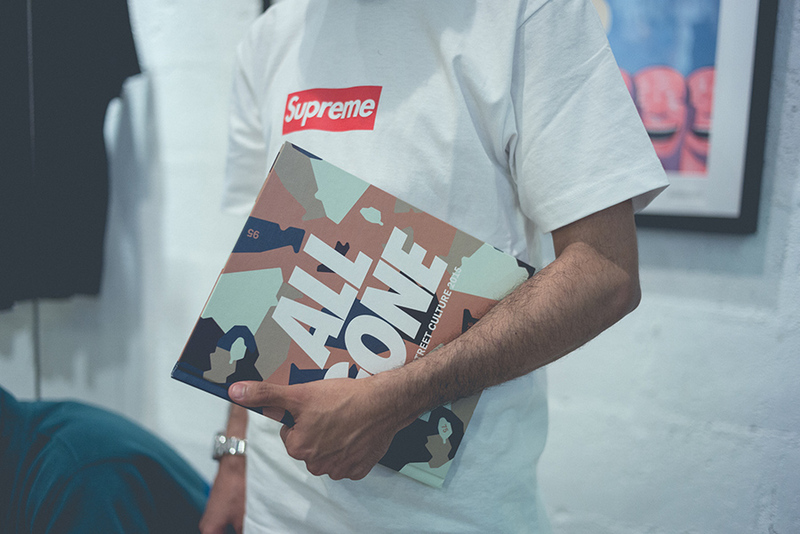 Since 2006, La MJC‘s All Gone has been the go-to source for a comprehensive look at the best streetwear culture has had to offer over the previous 12 months. All Gone 2015 features two distinct camouflage covers designed by Swiss creative Philippe Cuendet as a tribute to the city of Paris, including the shapes and numbers that make up the city’s eight administrative departments. The evening featured beats by Mr Shef Codes and munchies by Yumtingz. 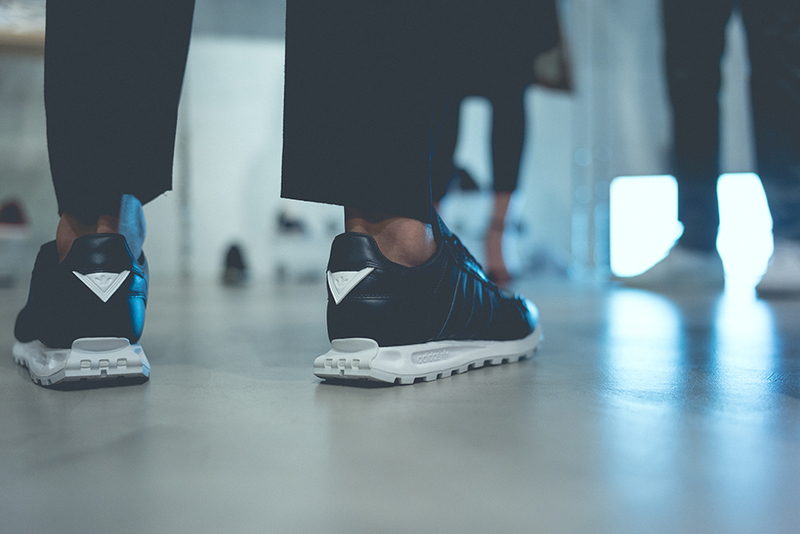 Check out the recap of the event above and purchase the book at select stores across the globe.